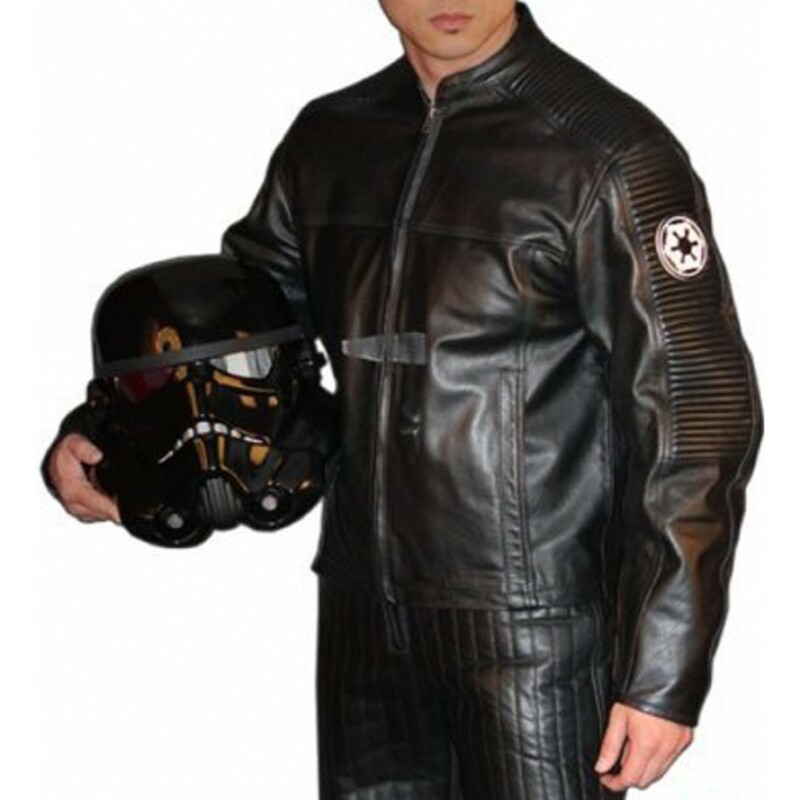 Behold, as we bring Stormtrooper Black Motorcycle Jacket into our Star Wars collection. This Stormtrooper Jacket will bring the best out of you and help you to provoke the evil inside you. 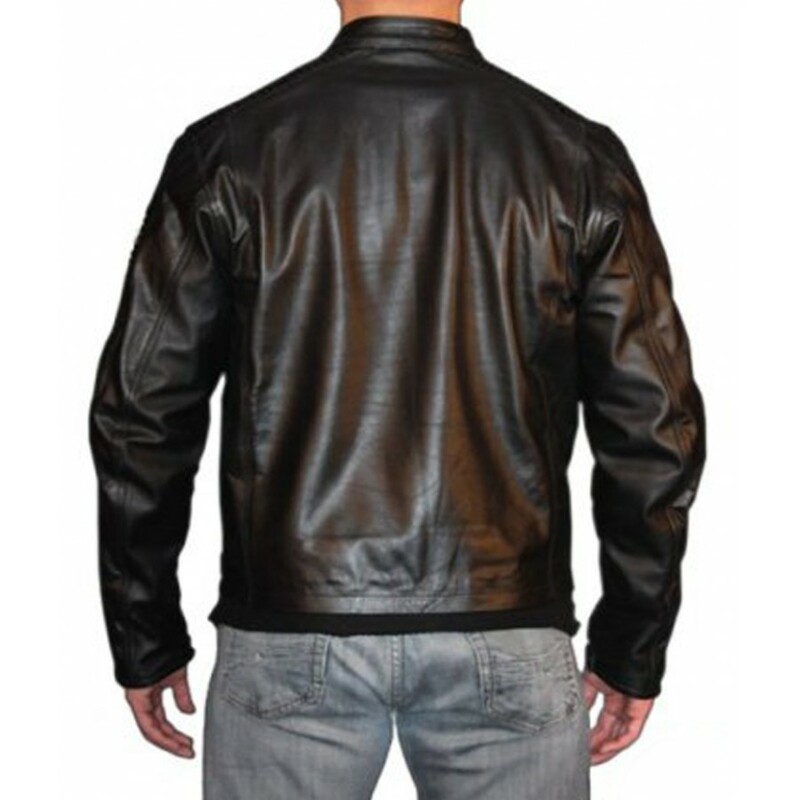 The jacket is composed of genuine cowhide leather with stand up collar. 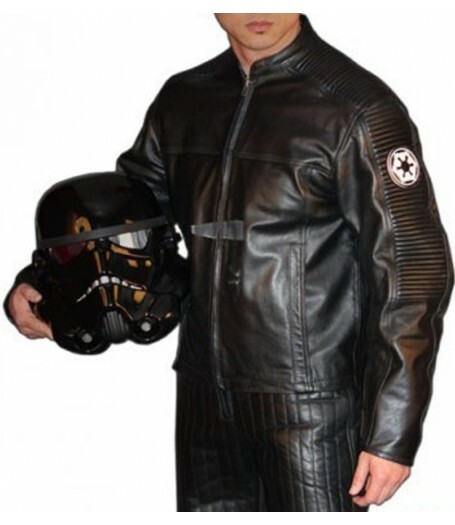 The best aspect about this leather jacket of Stormtrooper is its subtle embroidered badge. The best part about it is its wrist zippers cuffs with a viscose lining inside. The jacket is provided with a zip front closure and padded sleeves complete the overall look.